What Makes The Titan Your Best Truck Option? 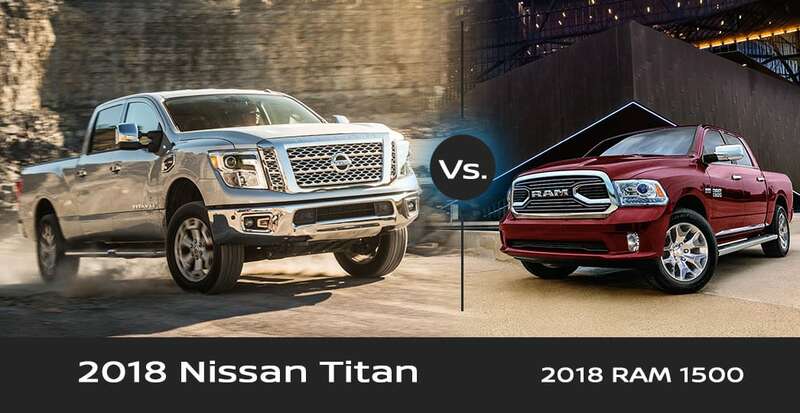 When you choose to buy the brand-new 2018 Nissan Titan, you will be bringing home advanced features that you wouldn't think possible in a pickup truck. With a robust force that can comfortably tow up to 9,360 pounds, you can move the way you were meant to. There's room for weekend outings with your loved ones in the new Nissan Titan that offers seating for six. Here at Premier Nissan of Metairie, you'll find that our highly-knowledgeable sales representatives are always ready to assist. So when you visit our team, we will be sure to show you all that the Titan can offer someone like yourself. If you're in the market for a bigger, better, expertly-designed performance Nissan truck, then the 2018 Nissan Titan is an attractive choice. Schedule a test drive our Nissan dealership in Metairie, LA. Contact us for any additional questions or check our research to learn more about the Titan's ingenuity today!